Built in 2009, Cast House offers 19,600 sq ft of office accommodation over three floors. 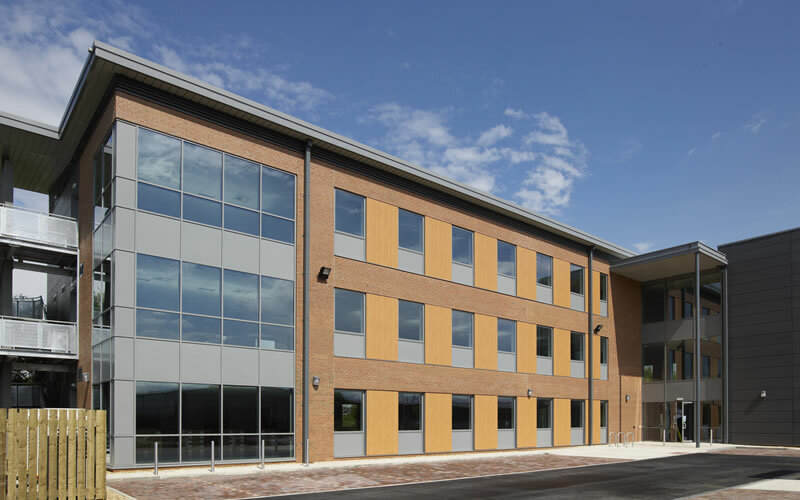 Situated on Old Mill Business Park the building has excellent access to both Leeds City Centre and the motorway network M621/M1. Cast House is currently fully let. Fill in the form below to enquire about Cast House. We’ll get right back to you. If you’d prefer a chat, call us on 01937 541111.